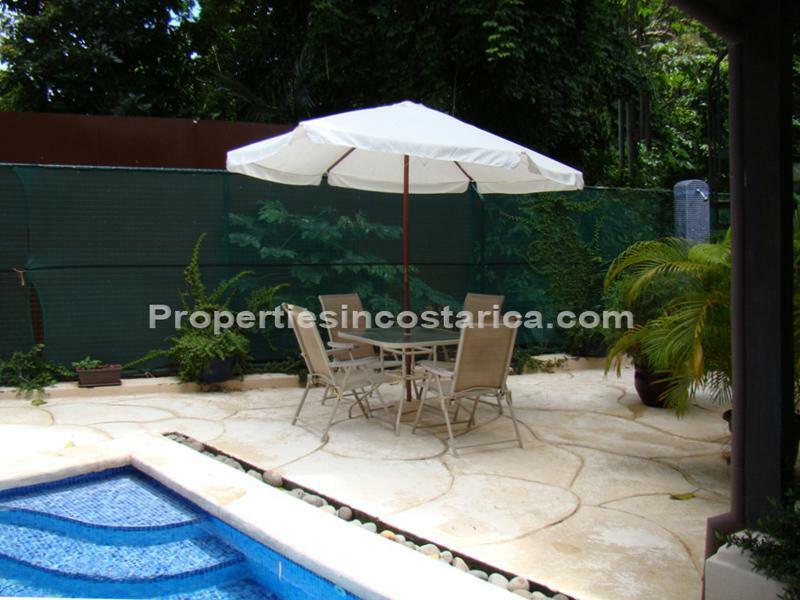 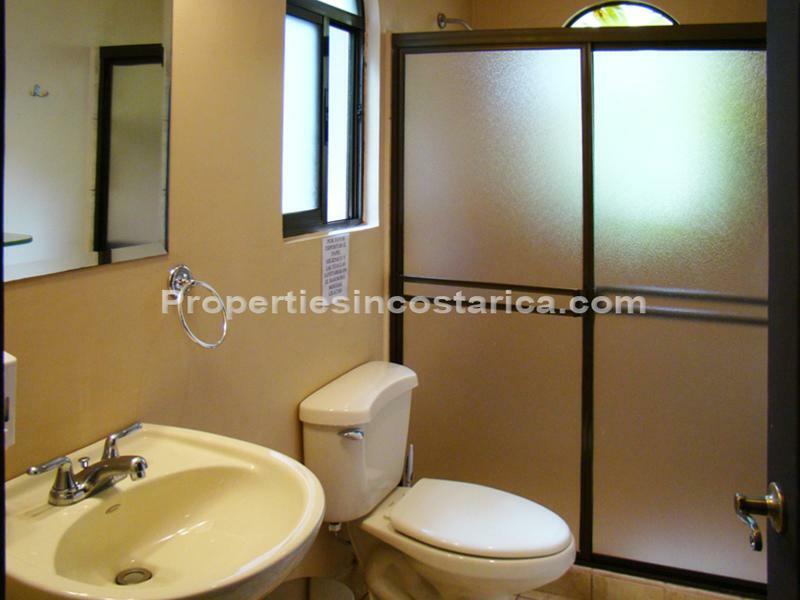 Gorgeous vacation home for rent with 3 bedroom home with swimming pool in a prestigious gated community in the Central Pacific with all the luxuries. 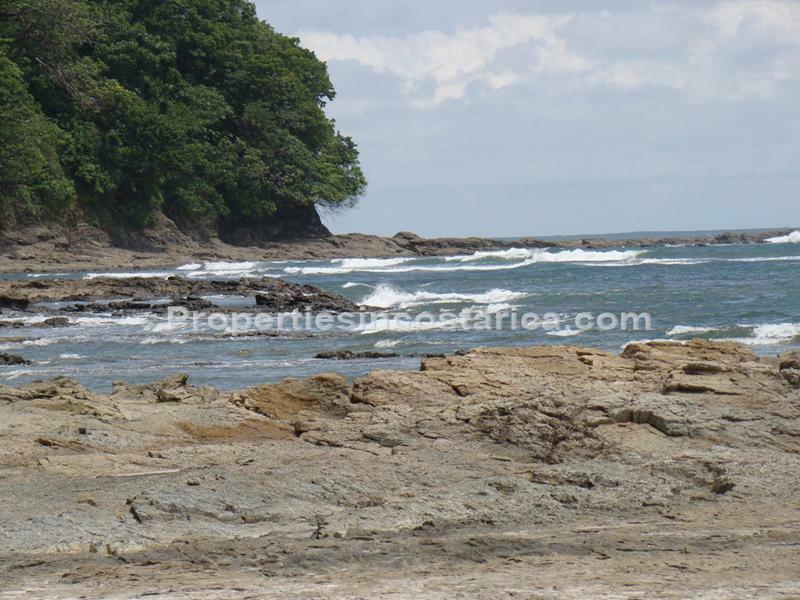 Steps away from the beautiful private beach. 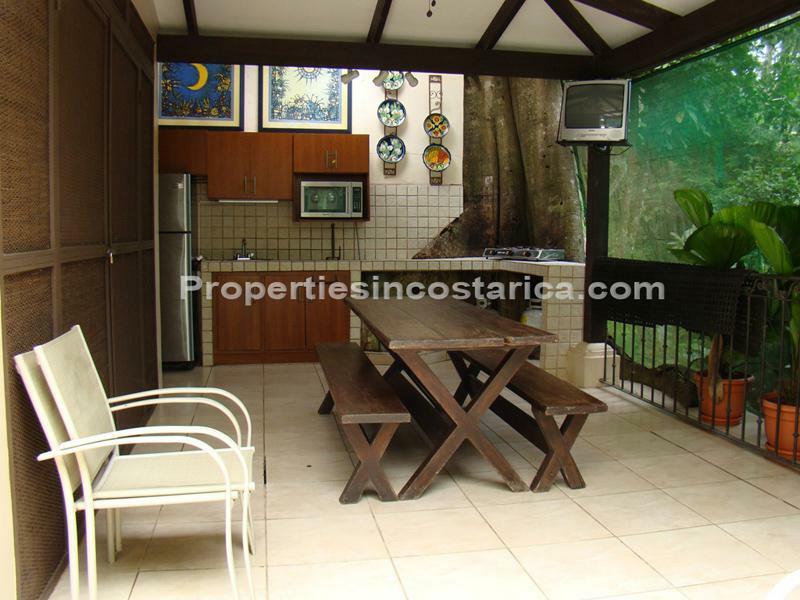 This fully furnished 2 level home has a lovely colonial design throughout its constructions. 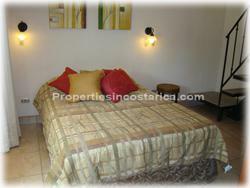 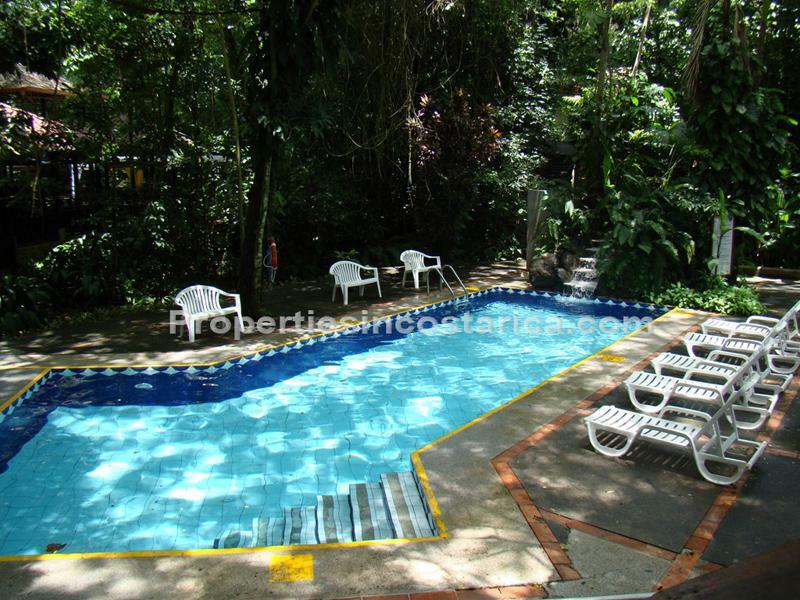 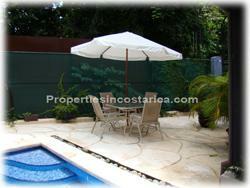 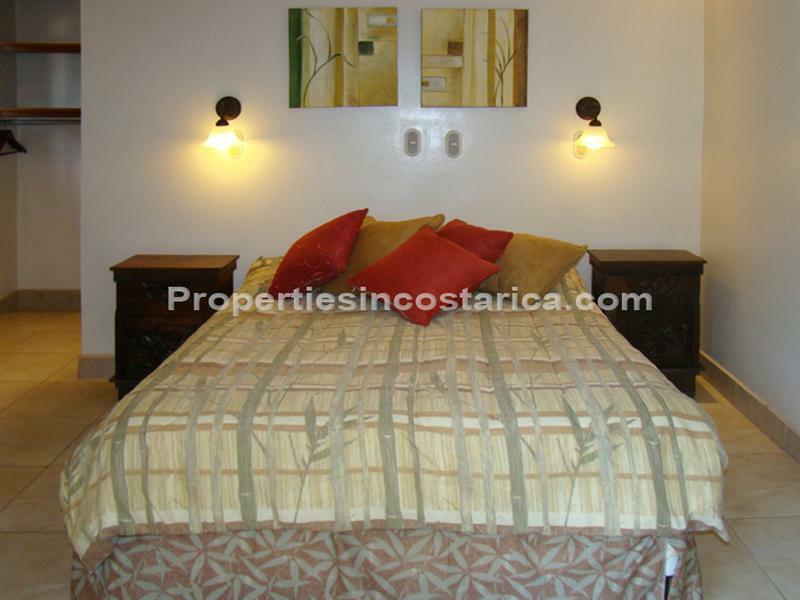 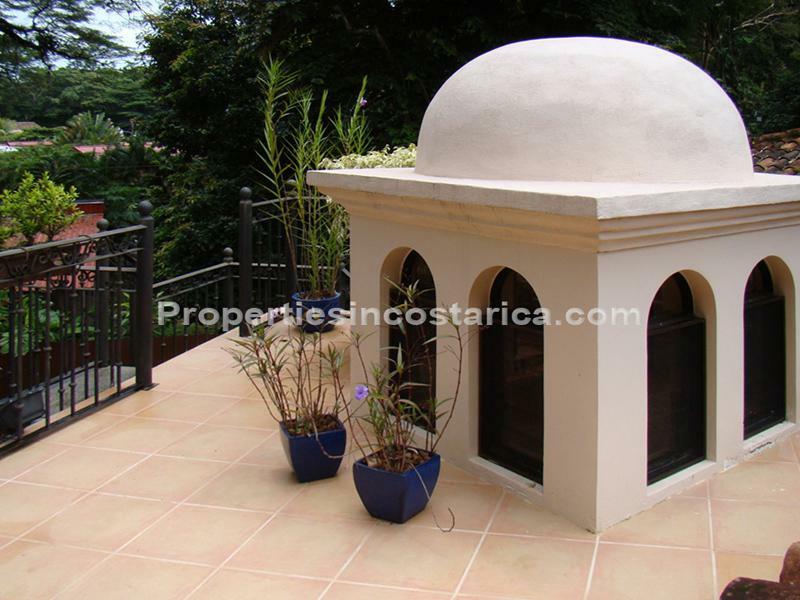 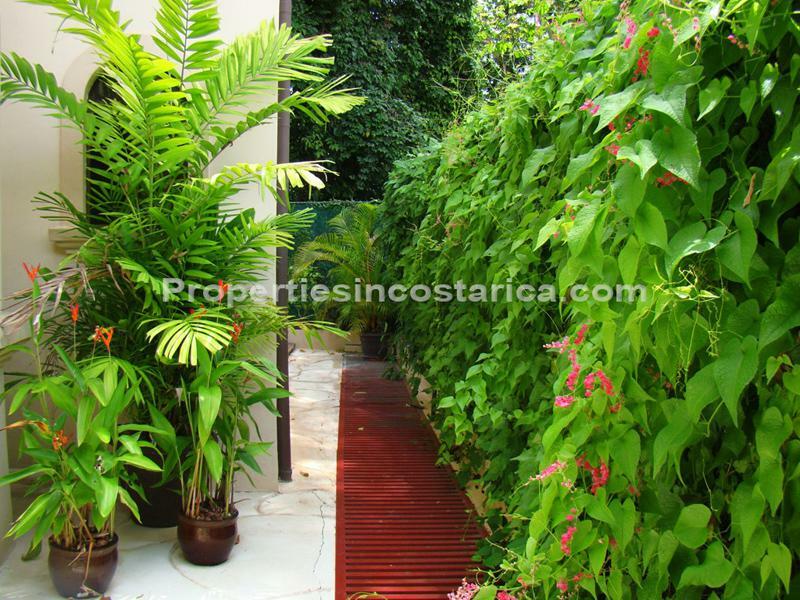 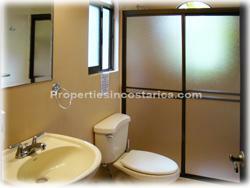 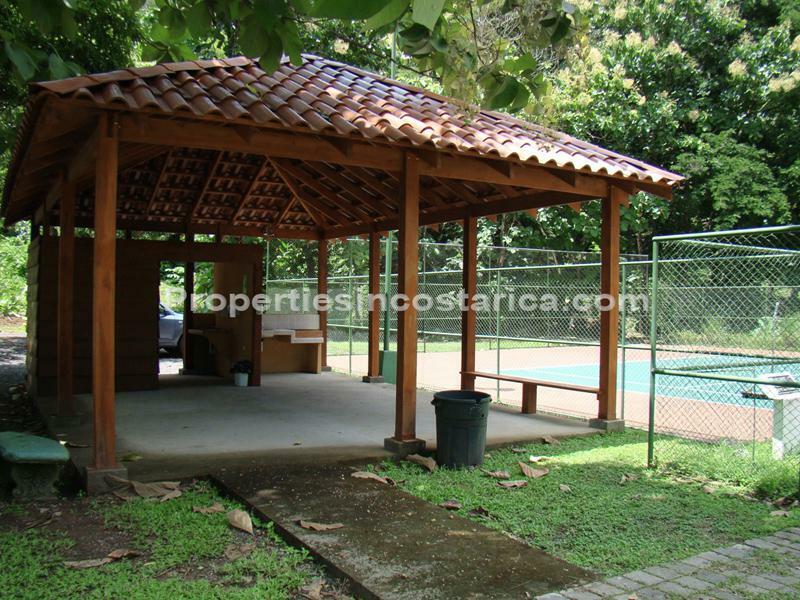 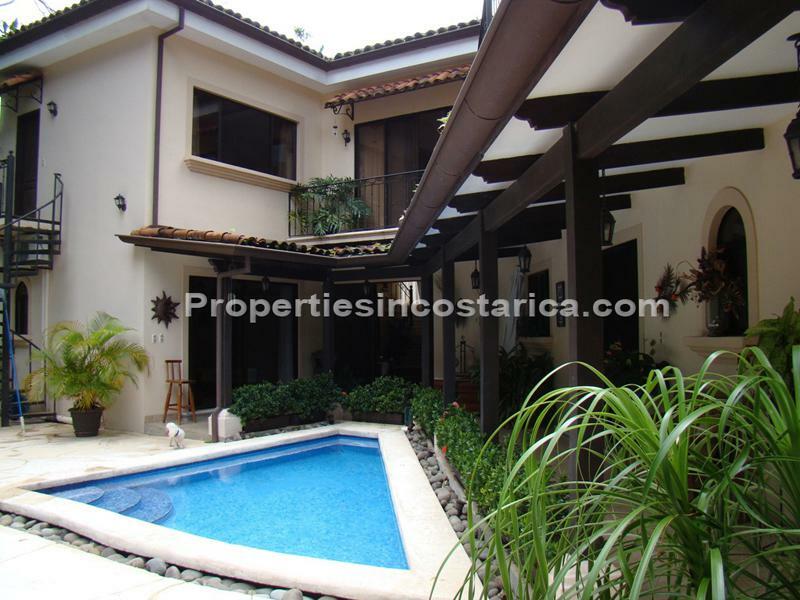 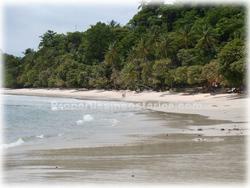 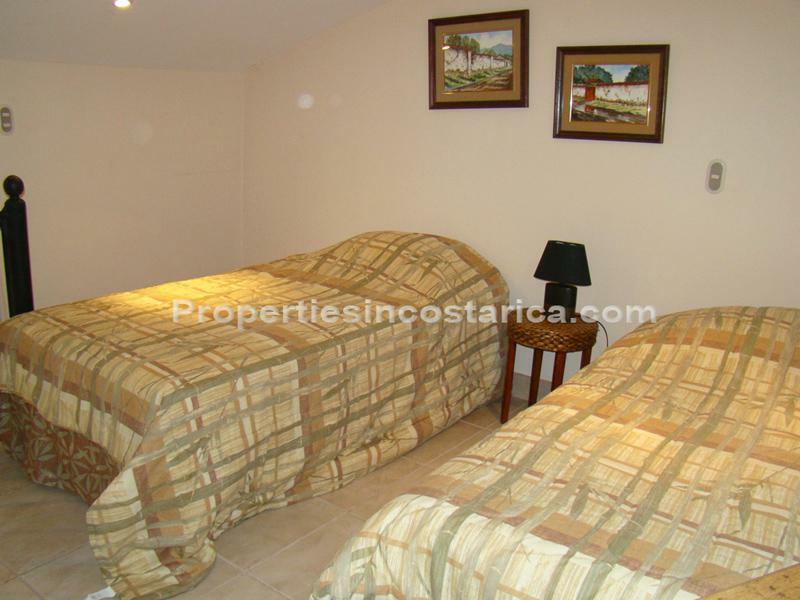 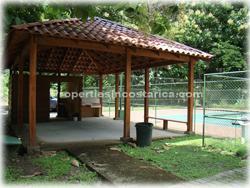 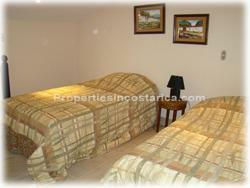 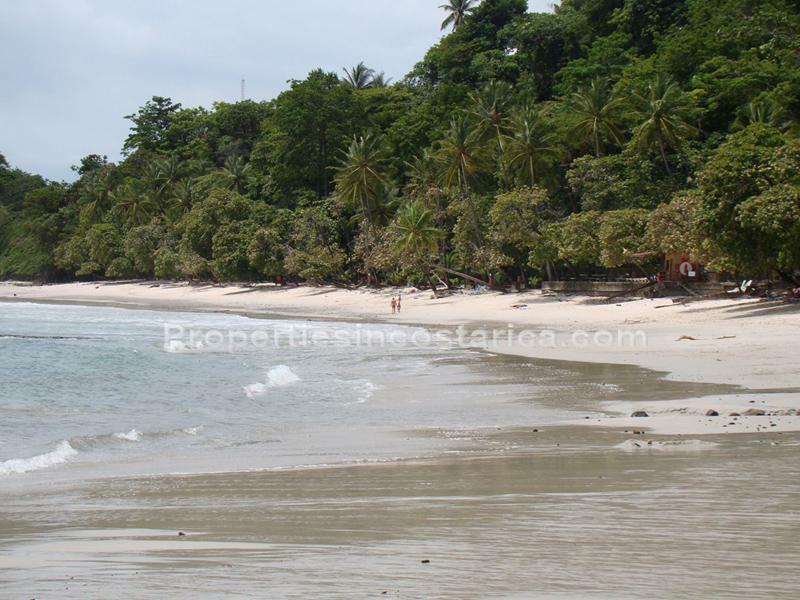 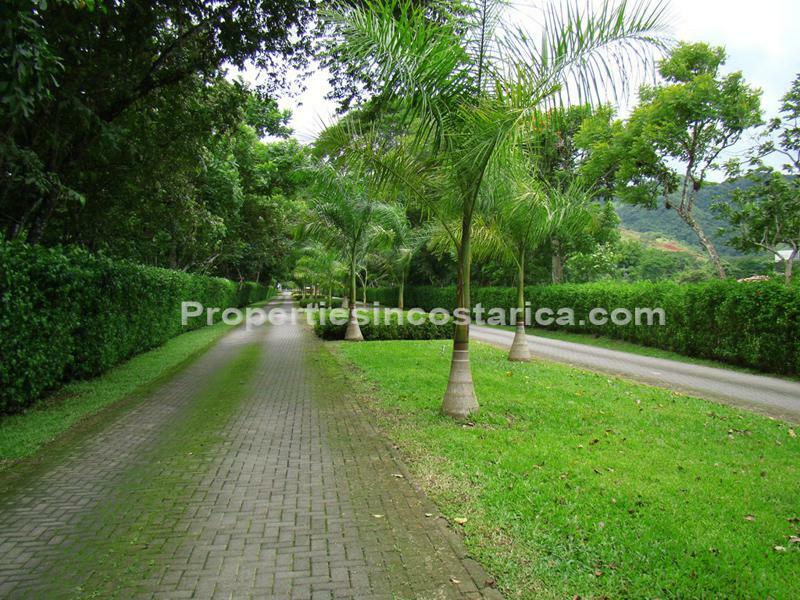 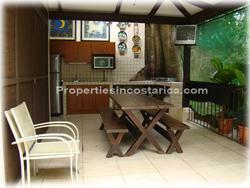 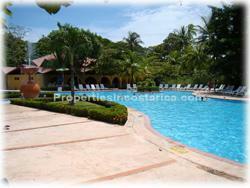 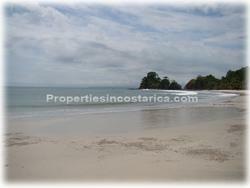 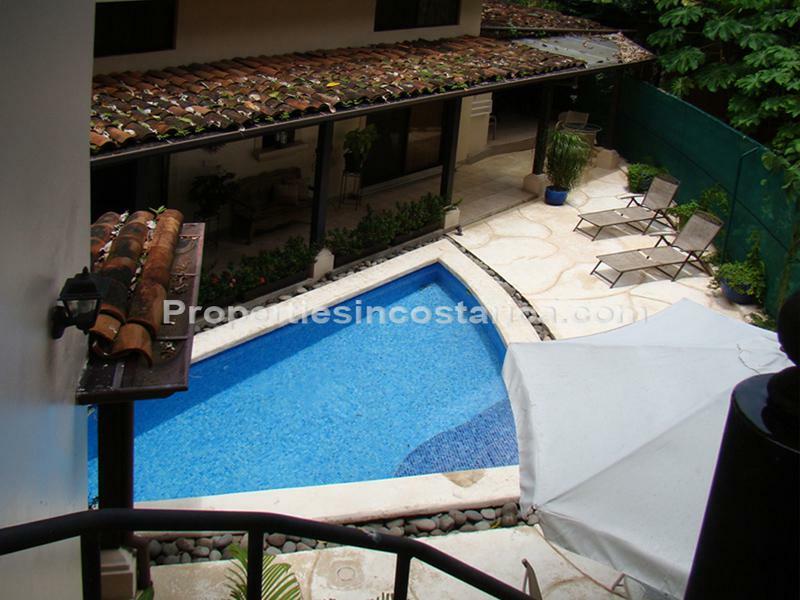 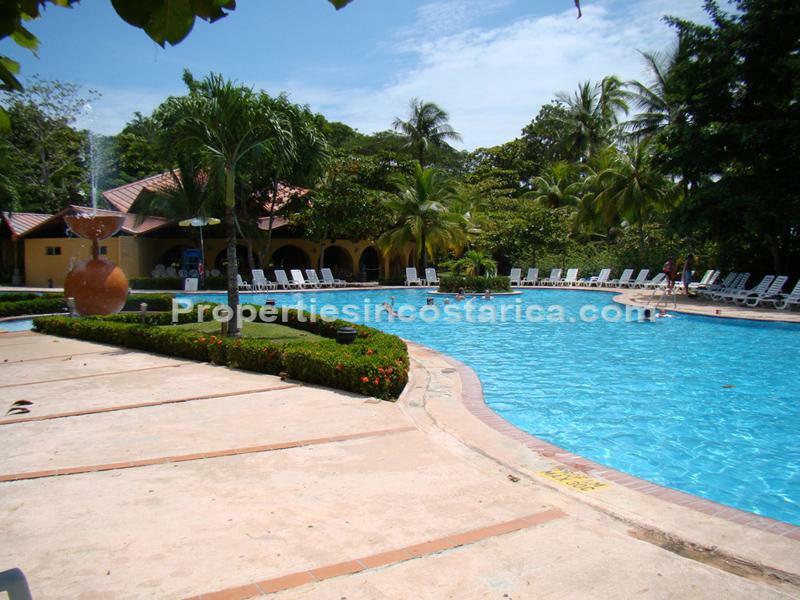 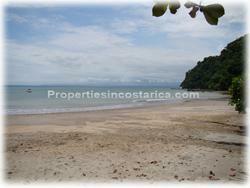 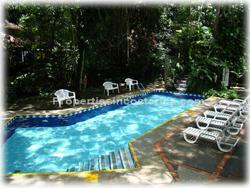 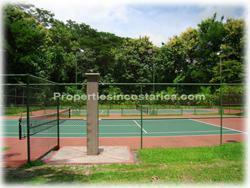 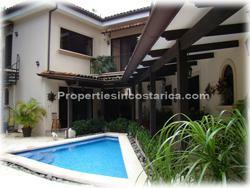 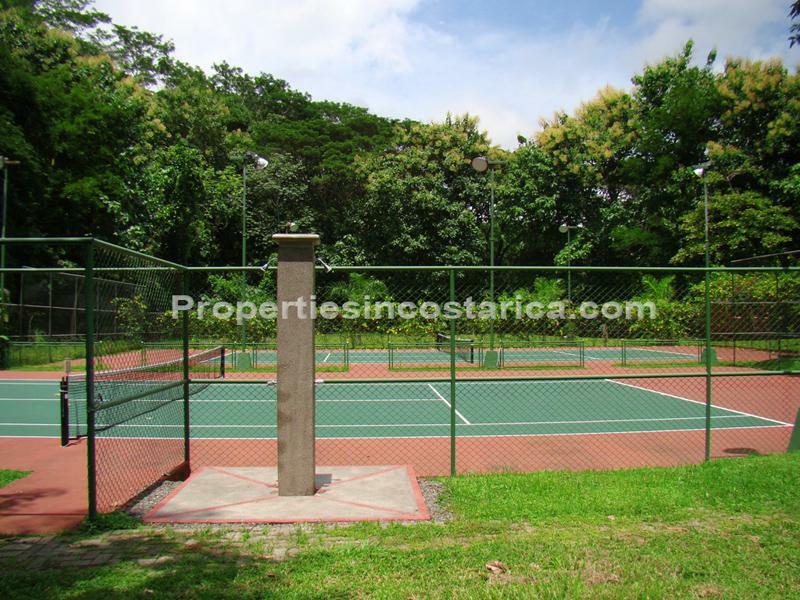 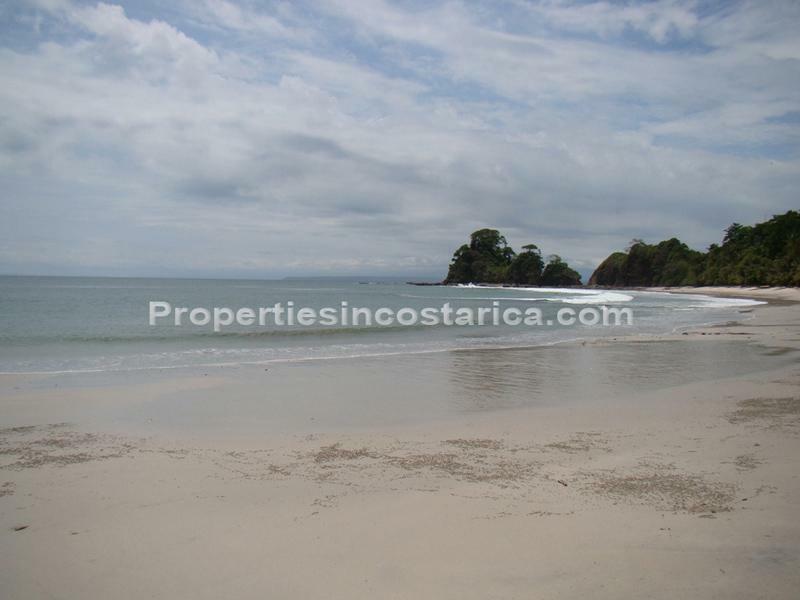 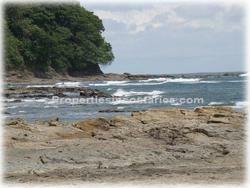 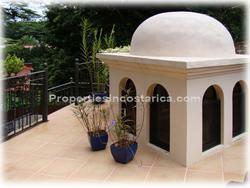 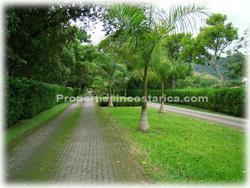 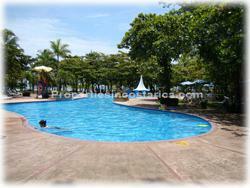 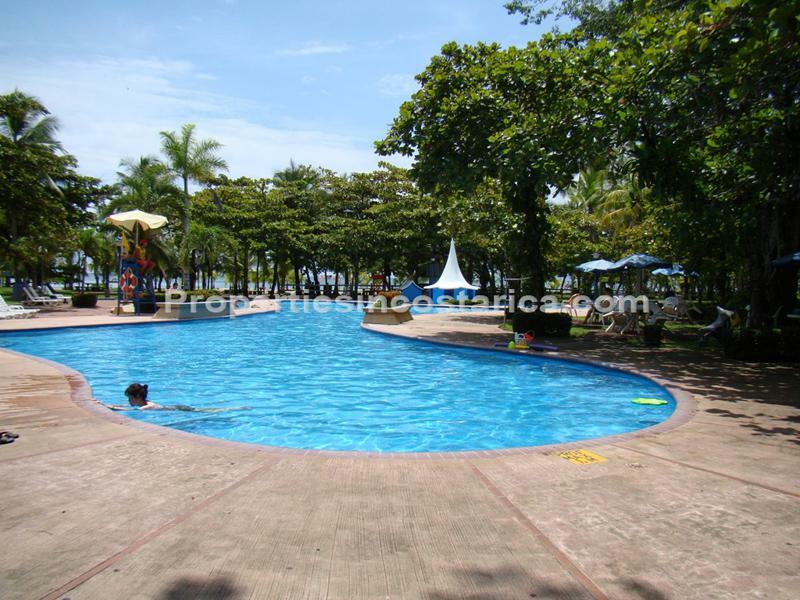 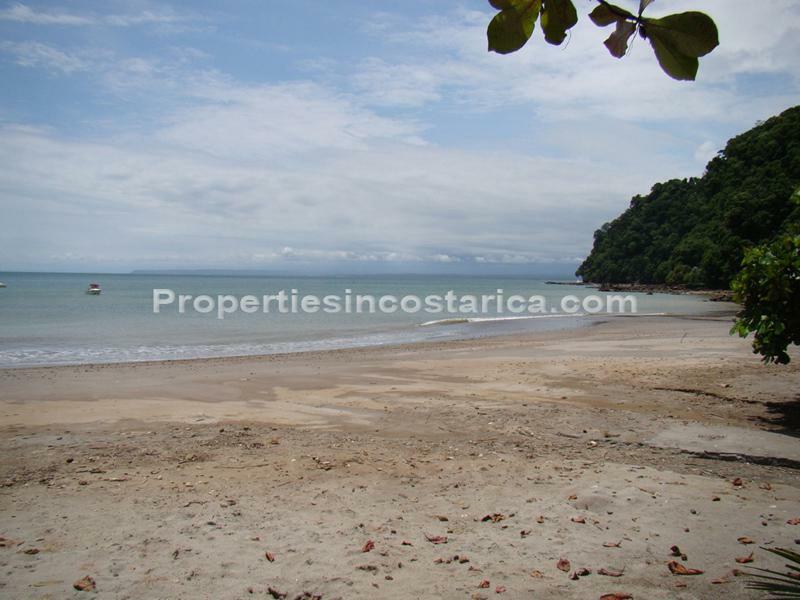 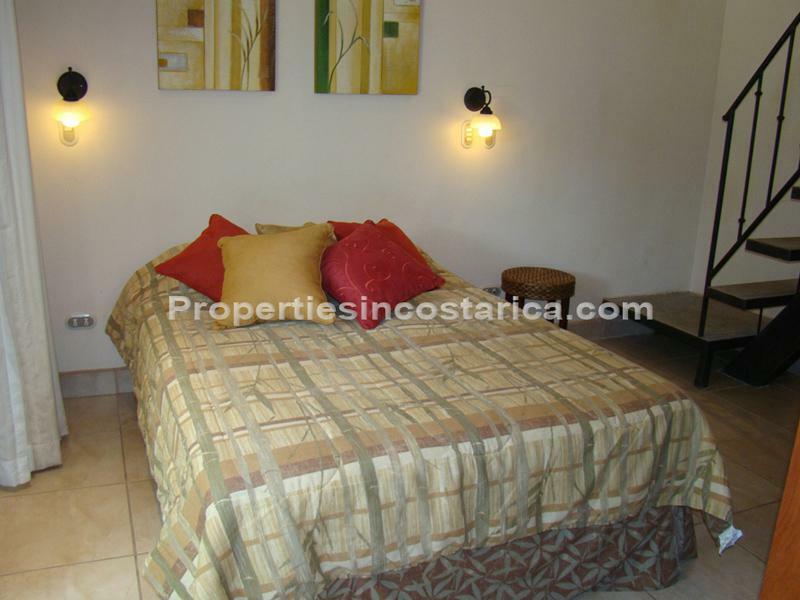 A great home for your next vacation in the costa rican pacific golden coast.